I actually had quite a graphic dream about shark finning last night. I don't know if that meant I'm drawing too many sharks or not enough. That got me working on two anti-finning sketches. This is the first one. 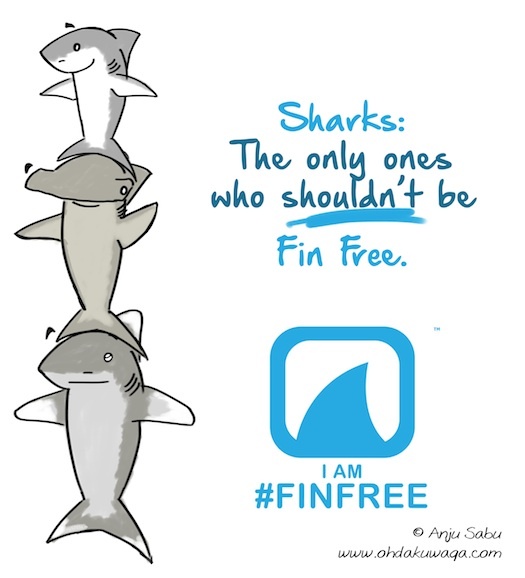 Show your support for the #FinFree global movement by visiting this link and signing the petition.